There has been a growing awareness of the need for mental health wellness in corporate work settings. For one, employers are recognizing how work stress negatively impacts an individual’s job performance and productivity. According to a survey reported by Forbes, 31% of responding employees experience extremely high levels of stress at work, thereby affecting productivity and innovation. 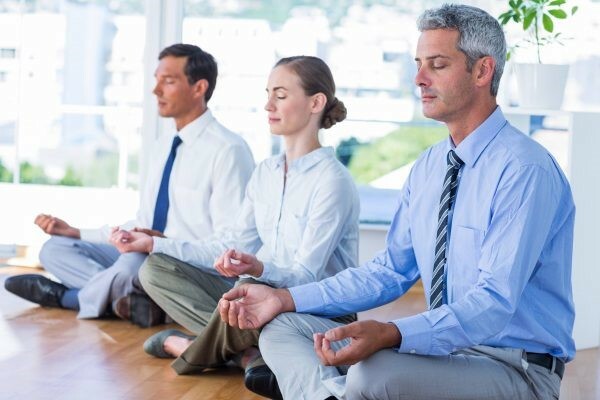 Thus, as reported by the Straits Times on 25 March 2019, companies have started to view wellness programmes not only as an employee benefit or responsibility, but also as performance strategy for the company. In today’s world, such work stress seems inevitable due to competition, cost-cutting measures, and the intrusion of work into our personal lives through technology. Few cope well with sustaining these increasing demands and pressures in their work place. Thus, companies that are committed to safeguarding their employees’ mental wellbeing are empowering them with tools to manage their stress at work. Such tools are available at Promises Healthcare through our Employee Assistance Programme (“EAP”). The EAP is premised on the belief that mental health has a direct correlation to the performance and productivity of the employee. Appropriate outlets for employees to address their psychological concerns can help alleviate stress, leading to a positive and more balanced mental disposition. This in turn will contribute more effectively towards the goals of the organization. Promises has developed and provided EAP services for a number of major corporations over the years. EAP services include Employee Training Packages, Critical Incident Intervention, Critical Incident Consultancy for Senior Management, Media Information Management, Individual and Group Counselling, Confidential Helpline services, and Family Support programmes. Our customer references include present and past clients, such as the Ministry of Health, SCORE, IMH, MSF, Singapore Prison Services, SAMH, Singapore Red Cross, NTU, NUS, Ngee Ann, Temasek Polytechnic, Singapore Polytechnic, La Selle School of Arts, Singapore Police Force etc. Promises has also been actively providing EAP services to the Singapore Press Holdings, Exyte Singapore Pte. Ltd., Monetar Authority of Singapore, Connexion Asia, Carrot Consulting, Allianz Prudential, MSIG, ANZ bank, IMDA, AVA Singapore, Defence Science and Technology etc.